With personalized services and dedicated attention, Excellence has developed a high-quality professional network to put you in touch with our great luxury partners in the Gulf of Saint-Tropez. 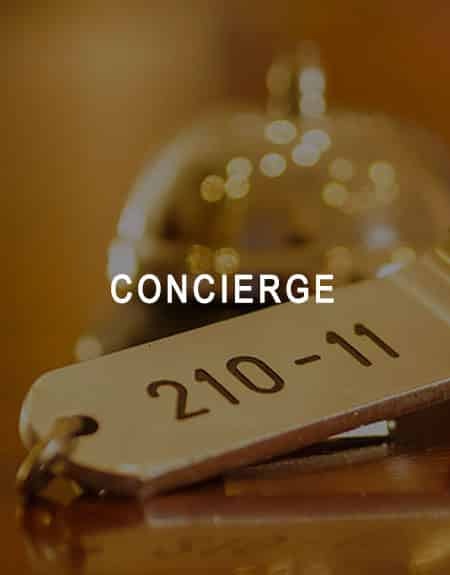 Our Concierge Service can assist you 24/7 to satisfy all your desires. 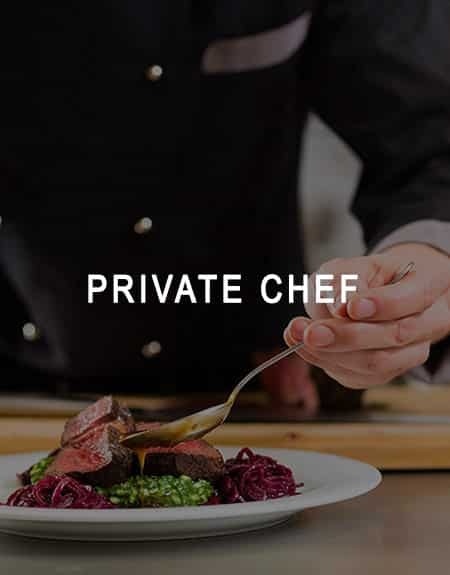 As Excellence’s private drivers ensure your privacy and security in all your travels. Finally, because Saint-Tropez is a gourmet’s delight, our chefs are selected among the best professionals of French gastronomy. For any other request, our team is at your entire disposal to offer you the best possible services.